Fashion that was in vogue in the East was highly desirable to pioneers during the frontier period of the American West. It was also extraordinarily difficult to obtain, often impractical, and sometimes the clothing was just not durable enough for the men and women who were forging new homes for themselves in the West. Full hoopskirts were of little use in a soddy on the prairie, and chaps and spurs were a vital part of the cowboy's equipment. 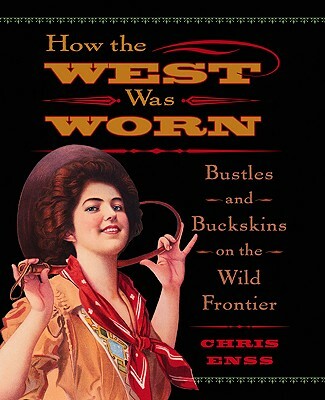 In this book, author Chris Enss examines the fashion that shaped the frontier through short essays; brief clips from letters, magazines, and other period sources; and period illustrations demonstrating the sometimes bizarre, often beautiful, and frequently highly inventive ways of dressing oneself in the Old West. Description: Fashion that was in vogue in the East was highly desirable to pioneers during the frontier period of the American West. It was also extraordinarily difficult to obtain, often impractical, and sometimes the clothing was just not durable enough for the men and women who were forging new homes for themselves in the West. Full hoopskirts were of little use in a soddy on the prairie, and chaps and spurs were a vital part of the cowboy's equipment. In this book, author Chris Enss examines the fashion that shaped the frontier. 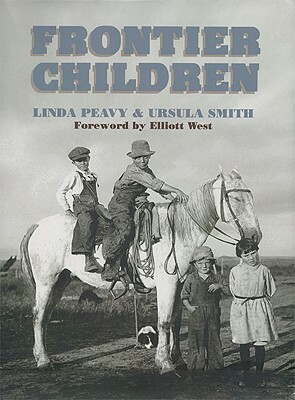 Short essays; brief clips from letters, magazines, and other period sources; and period illustrations demonstrate the sometimes bizarre, often beautiful, and frequently highly inventive ways of dressing oneself in the Old West.